Having been the director of such water-themed films as ‘Titanic’ and ‘The Abyss’ – and having a certain familiarity with submersibles – filmmaker James Cameron said on a Reddit “Ask me Anything” chat Saturday that he knew how to find missing Malaysia Airlines Flight MH370. And his prediction is playing out as we speak. In fact, at 5 a.m. (EDT) this morning, the United States Navy deployed the submersible probe called the Bluefin-21, which takes two hours to be lowered to the ocean floor, where it will begin using side-scan sonar – the acoustic technology Cameron spoke of – to search the ocean floor. The Bluefin-21 can search for 16 hours before it will take another two hours to bring it back to the surface. It will take another four hours after that to download and analyze the data retrieved. Most of the Reddit questions directed at the “I’m the King of the World!” Oscar-winning director were about filmmaking, especially the highly anticipated "Avatar" sequels, three of which will film simultaneously and are in pre-production, he said. But when somebody asked him about the mysterious missing flight, which has gone on for more than a month now, Cameron lent his expertise. 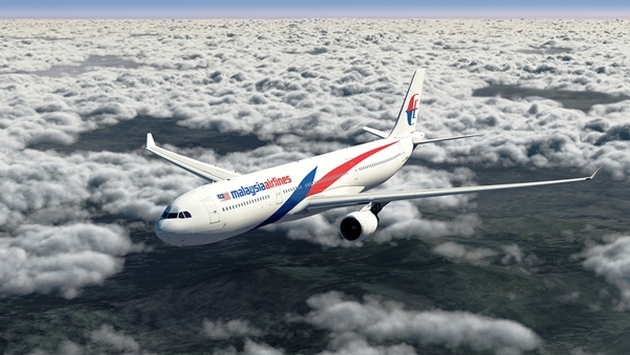 Cameron said there are a suite of tools that can operate at the depths of the Indian Ocean where MH370 is thought to be. Once that’s established, Cameron said, you go back, either with that type of vehicle or an ROV (a remotely operated vehicle) that would be lowering a video camera hanging down from a ship on a cable.